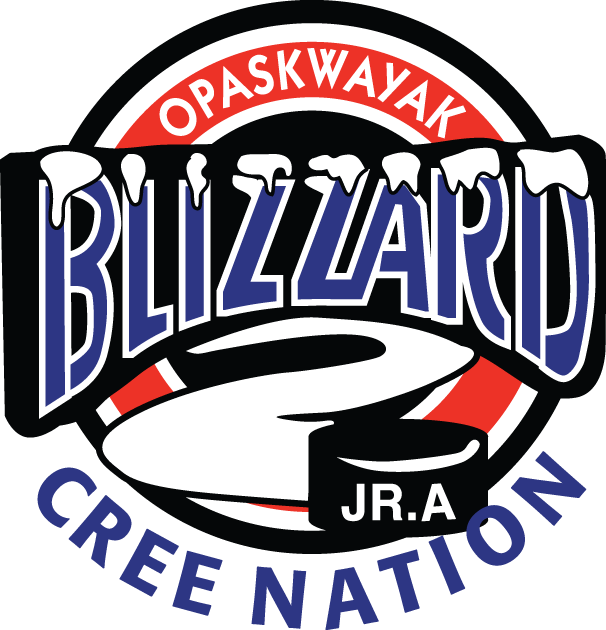 The OCN Blizzard went two for two over the weekend as they hosted the Selkirk Steelers at the GLMC. The Blizzard edged out the Steelers 3-2 in a shootout Saturday night, before dropping the visitors 5-2 yesterday. OCN now sits 10th in the league with a record of 8-13-1. The team is next in action Friday as they visit the Yellowhead Centre to play Neepawa.